The cars that were badged with the Griffin of Scania in the 21st century weren't nearly as quirky/funky/stinky as the Saabs of yesteryear, but they were probably better engineered and executed for what its worth. Maybe the additional complexity of electronics with consign them to the scrap bin as Saab 95/96/99s continue to be restored with simple tools, but you have to admit they were far faster and more competent handling things. 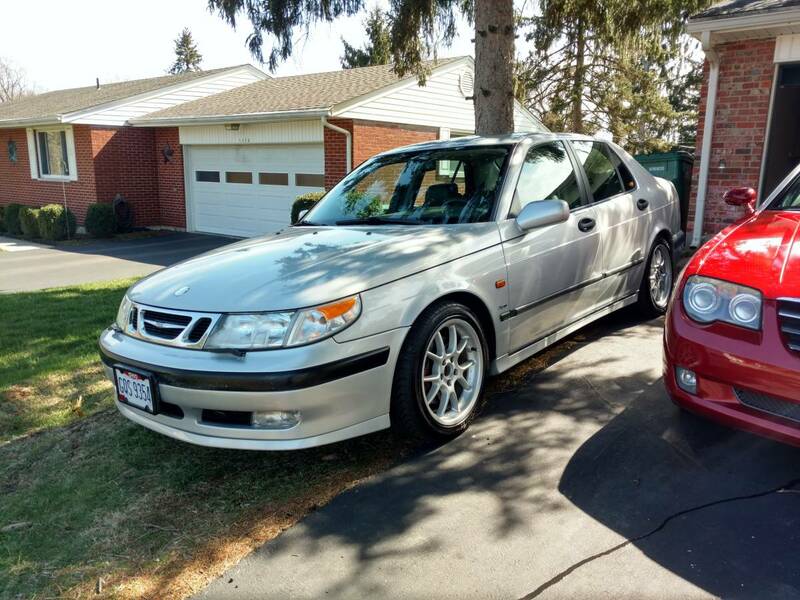 Find this 2000 Saab 9-5 Aero offered for $1,500 in Dayton, OH via craigslist. Tip from FuelTruck. 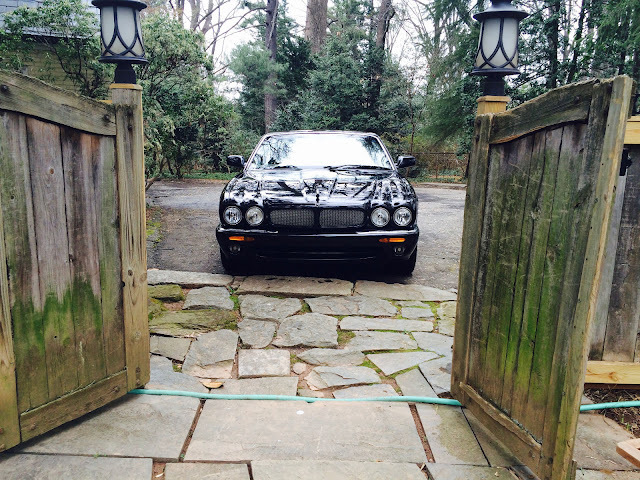 When I saw this next car described as a Jaguar XJR SVO, I was certain that I'd found the holy grail of hillbilly engineering -- where the timeless style of a Shhhag-u-are meets the performance potential of a boosted 8-valve Pinto engine...but instead all I found was some Jag that was custom ordered with goatskin interior by Henry Ford's granddaughter or some such nonsense. Find this 2000 Jaguar XJR SVO Custom here on eBay bidding for $13,700 in Bethesda, MD with 2 days to go. Tip from MB. A few times a week I see a deal for a car on the frinternet (free internet...it is a new word that I just invented and think should be added to dictionary) and wonder...If you show up with cash to buy said vehicle, will you end up in (a) a sweet deal of a car, or (b) a bathtub of ice water missing your liver. Either way, you'll end up screaming. 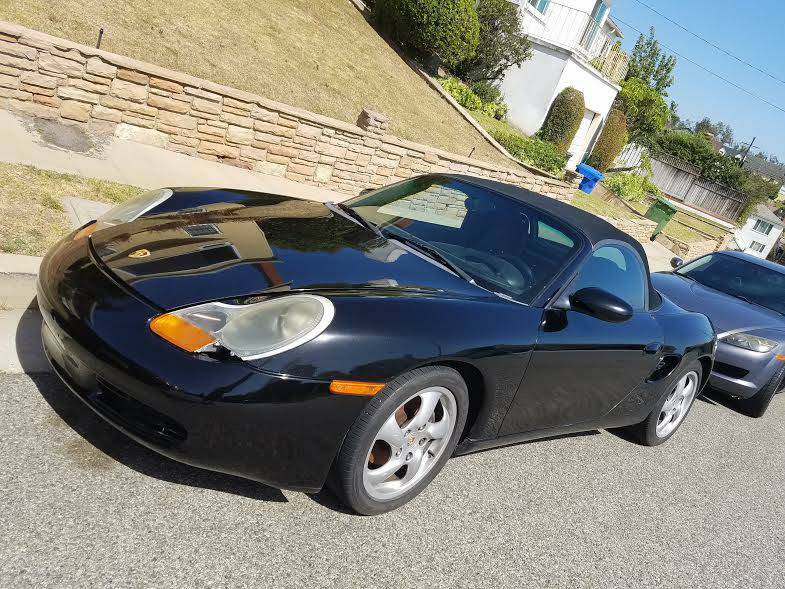 Find this 2002 Porsche Boxster offered for $3,900 in Los Angeles, CA via craigslist. Tip from Rod S.
Yesterday's Mid Week Match-Up for Scirocconut got me thinking about 6-passenger vehicles...because in the not so distant past, you didn't have to step up to a van when you had that 4th kid because just about every American built sedan was available equipped with six seat belts. 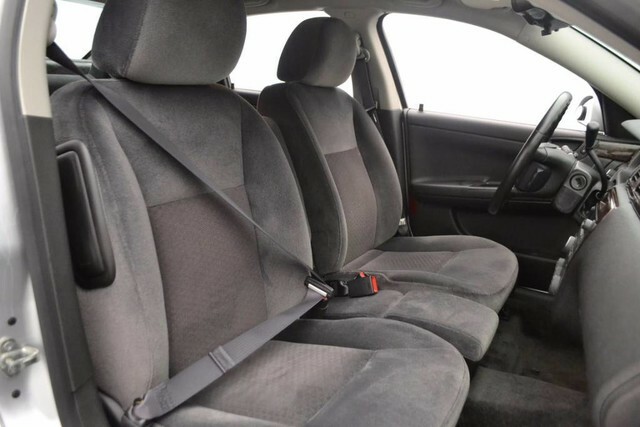 Sure, that small bench seat up front wasn't the most comfortable place in the car, but when I was a kid we always made my little sister ride up there with the parents for reasons that currently escape me, but it probably involved indian burns and might-making-right. Those days are long behind us, but it wasn't until 2013 when the last American sedan with a bench seat rolled off the assembly line and you can still get crew cab pick-em-up trucks with benches. Find this 2016 Oreion Reeper Sport 4X4 Limited here on eBay offered for $15,995 buy-it-now or make-offer located in West Palm Beach, FL. It is hard to wrap my head around that my first thought after seeing this 73 Continental was that it needs whitewalls. Whitewall tires fell out of favor in the 1980's when I grew up, but this barge seems to needs to be naked without them. In 1972, Lincoln dropped the compression ratio of the big boy 460 engine to lower emissions and run unleaded gas. The nearly 230" long car had to make do with 224 horsepower. The good news is that the Continental had plenty of 70's styling cues up in sleeve which included: retractable headlights, vinyl roof, and horizontal ribbon speedometer. 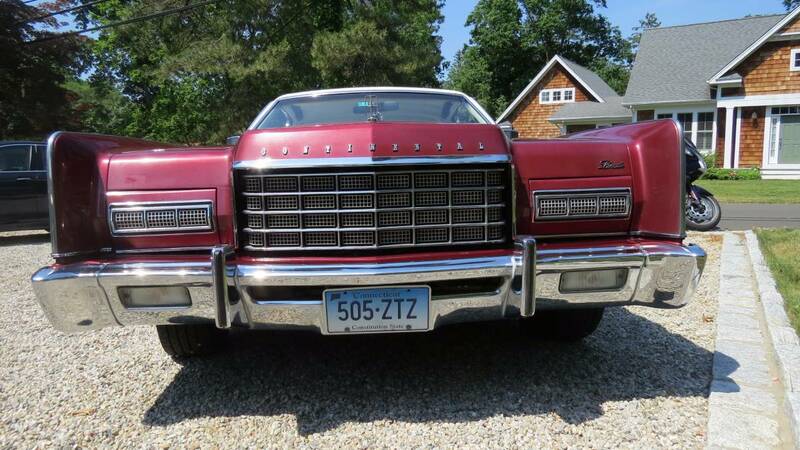 Find this 1973 Lincoln Continental Coupe for sale in Branford, CT for an undisclosed asking price via craigslist. I love a good wacky engine swap as much as the next guy (probably more, to tell the truth) but Matt C delivered the good stuff with these next three tips that came in as a trifeca of tumultuous tire shredding transplants. Matt's words and links below. This week's Mid Week Match-Up, victim is Scirocconut who asks DT to help him find a 6-passenger car for his growing family. 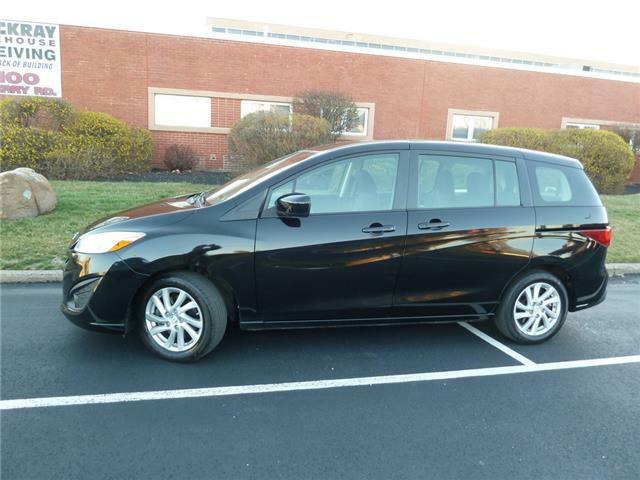 Help me find the minivan/ wagon/ SUV of my dreams! With the arrival of baby number two, our beloved 2013 Honda Fit is a just a bit too small and my dearly beloved 2001 VW Golf comes up well under par as well. We want to replace the mighty VW with something that can haul the four of us and the occasional grandparent or two. Biggest priority: not that big -- No land yachts or paramilitary SUVs! Ideally, we'd like the smallest, nimblest thing that can hold 6 people (two of them in car seats). And, Vince, please don't try to sell me your Roadmaster. The BMW Z3 roadster was released in 1995 as the German answer to Chrysler's Jeep offerings...wait...that isn't right. 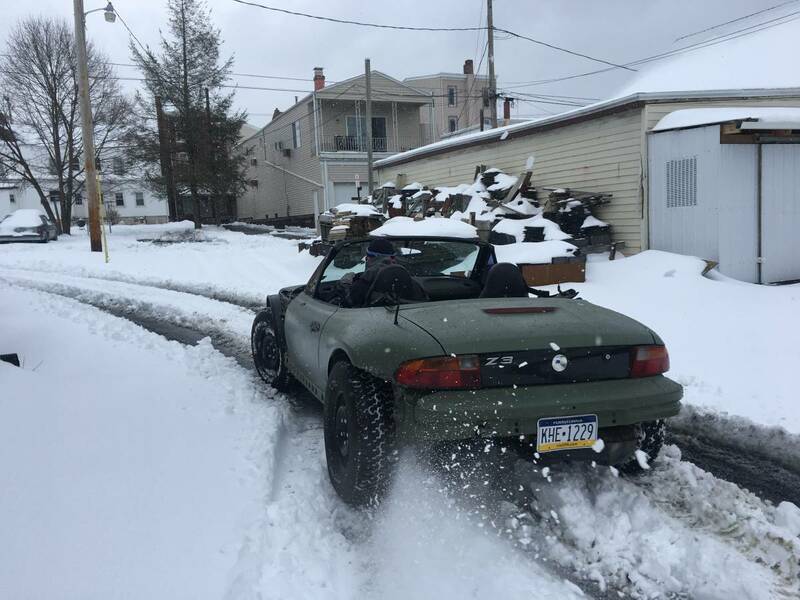 The Jeep isn't a roadster. At least, I don't think it was. Define: Roadster; road·ster ˈrōdstər/ noun noun: roadster; an open-top automobile with two seats. historical- a horse for use on the road. A Wrangler has two seats, (that bench in the back hardly counts) and an open top...so I guess it IS a roadster. Anyway, lifted Z3 was the perfect answer to the Jeep but this is the only one I could find for sale. Find this 1997 BMW Z3 Offroadster offered for $2,800 in Denver, PA. Tip from the Hack Mechanic. 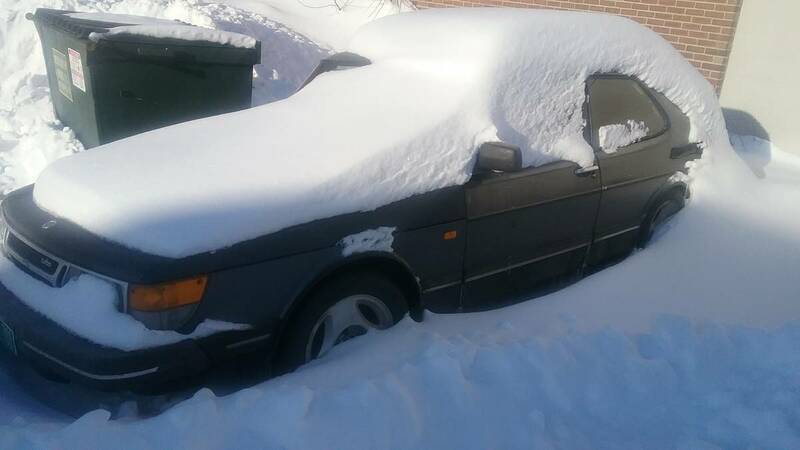 I'm sure it is only a coincidence with the new administration in the White House, but I've noticed a recent uptick in the number of cars being offered from ex-Soviet bloc members on USA ebay. 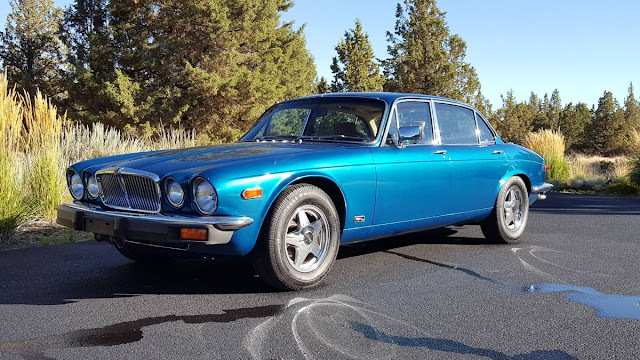 Most of the Volgas and Gazs are just not interesting enough to get my attention (many are some kind of Fiat), but a rear engined aircooled V8 fastbackish 4-door? Da, now I'm interested. 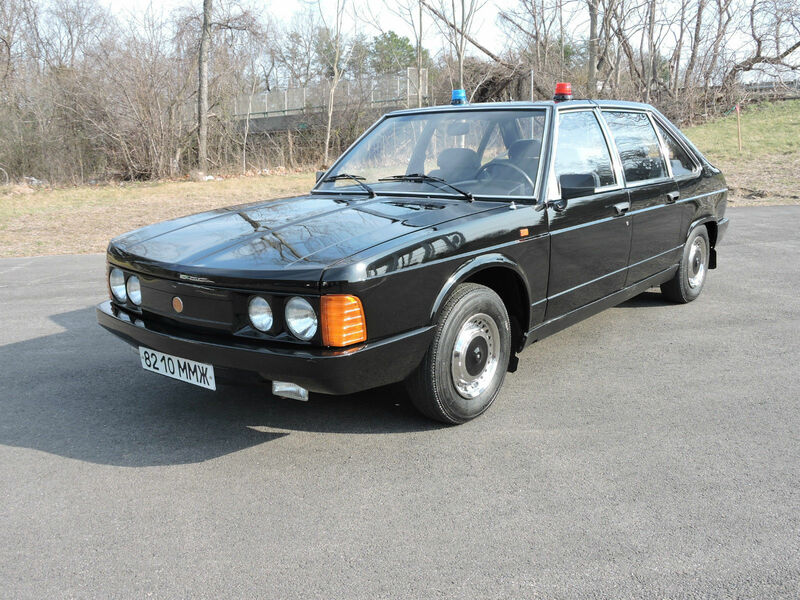 Find this 1989 Tatra 613 here on eBay bidding for $6,700 with 5 days to go, located in Cherry Hill, NJ. The middle child syndrome is a pop psychology construct where the middle child of a family of three siblings feels excluded by virtue of their birth order. The older sibling gets all the responsibility and the younger sibling is treated as the baby. 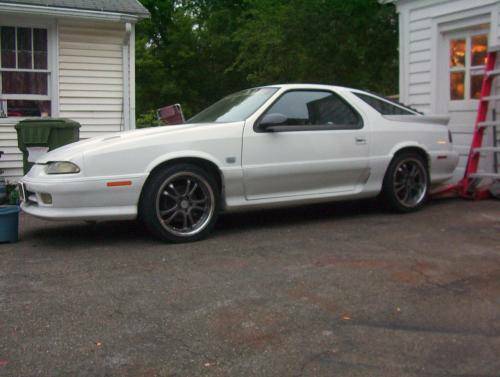 Thus it is the same for cars, where the first and third generation RX-7 is lauded and the middle RX-7 is forgotten. 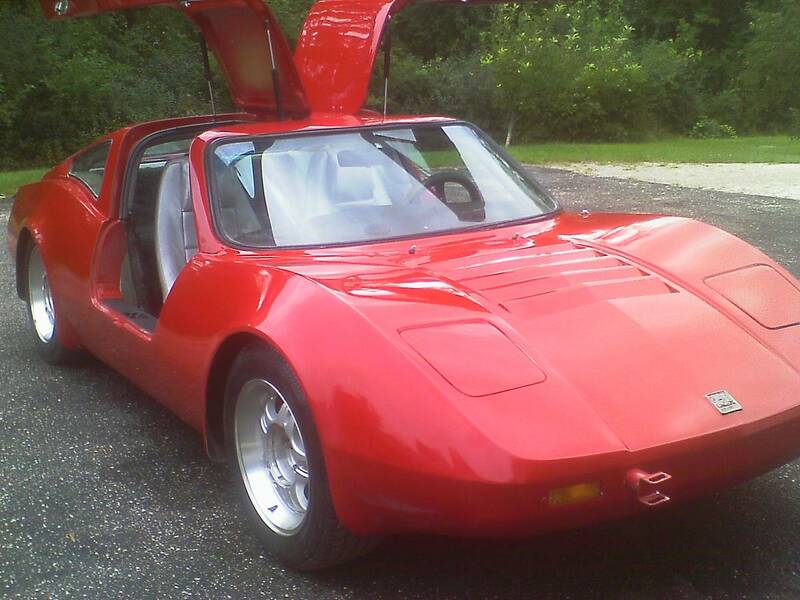 Find this 1987 Mazda RX-7 for sale in Albany, OR for $4,895 via craigslist. 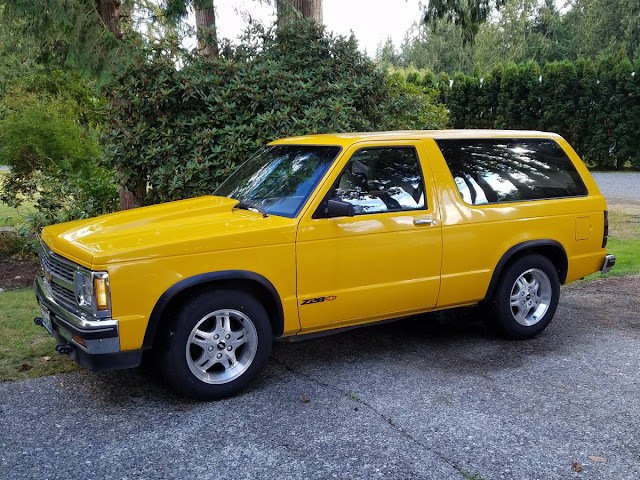 The compact Jimmy was the GMC branded version of the Chevrolet Blazer produced from 1982 through 2005. Power from the factory came from a variety of inline-4 and V6 engines, but if you want to go really fast you can find one that has been re-powered by something with 8 cylinders. Find this 1986 GMC Jimmy LT1 V8 offered for $7795 near Skagit, WA via craigslist. Tip from Rock On! Find this 1962 Dodge Lancer GT here on eBay offered for $5,000 in Valrico, FL with 2 days to go. 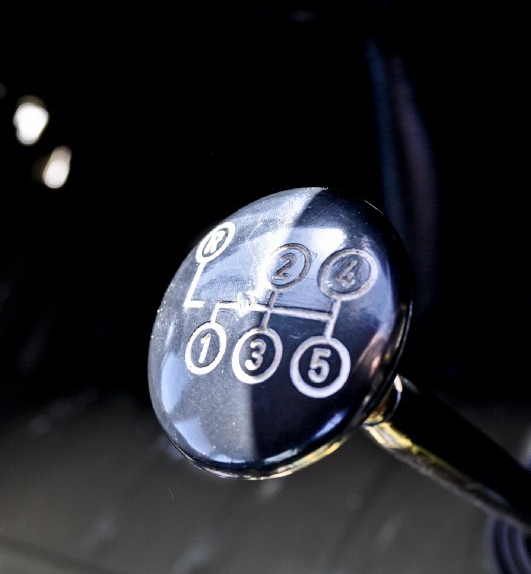 BMW is just about the last company on the planet to offer a clutch shifted manual gearbox in its executive class sedan -- and that is a good thing if driving isn't just an A-to-B exercise for you. However, I'm going to let you into a little secret, if you want the best BMW 5-series from a few years ago, you should get a Cadillac. 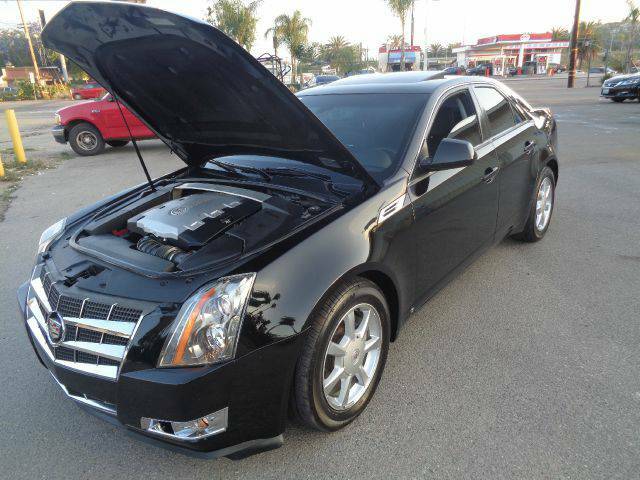 Find 2008 Cadillac CTS 3.6 6-Speed offered for $8,999 in San Diego, CA.